Here are the top eight reasons why Pointwise is well suited to our friends in academia. Unlike some software made available for academic use, Pointwise licenses are fully functional. There are no limits on mesh size. There are no missing or deprecated features. Students will be using the same software enjoyed by engineers in the workplace while gaining valuable experience for their future professional careers. As everyone knows, a big part of effective use of CFD software is having a resource for getting your questions answered, and at Pointwise we strive to provide personal, professional technical support. In universities, that role often falls to professors or their graduate students who have higher priority tasks like teaching and research. Professors may rest easy knowing that academic Pointwise licenses are fully supported. That means our technical support engineers can be your students' first point of contact for questions about mesh generation. The free training included with every license is also available to students and professors. We treat students like the young professionals they are. 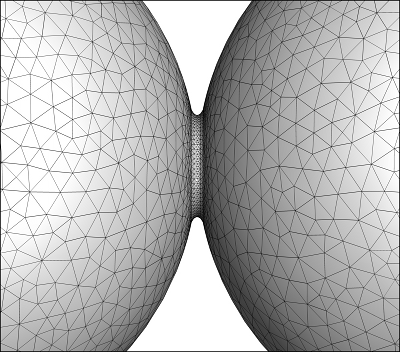 Figure 1: With only a few hands-on tutorials, students at West Virginia University were able to generate many different mesh topologies to study the aerodynamics of a fairing. When students, especially undergraduates, need to apply CFD software, it is important for them to not get bogged down in usage issues. They need to focus on learning the salient fluid dynamics lessons. Nowhere is this more true than mesh generation, which sometimes needs to take a back seat to getting a CFD solution. Pointwise has proven itself time and time again as being easily mastered by students, from the undergraduate level on up. 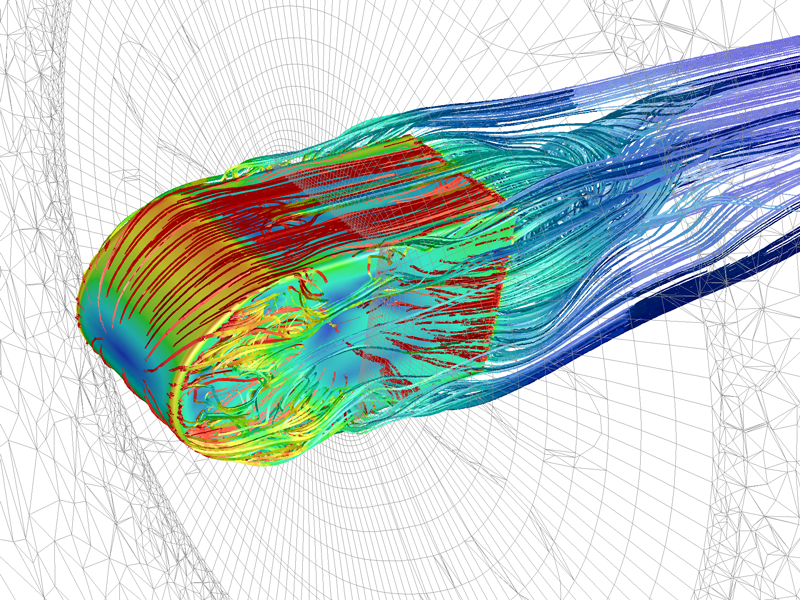 At Ohio Northern University, the U.S. Air Force Academy, and other institutions, Pointwise is used by undergraduate engineers as part of complex, 3D CFD projects with effective results. Use of the software by Pointwise's summer interns shows that students can accomplish quite a bit in a limited amount of time. They generate benchmark meshes, write scripts to extend the code's capability, and write plugins to be shipped with the product. That leads us to the next beneficial aspect of Pointwise for academia - the ability to customize. Adaptable software is needed for a research environment where new flow solvers and other techniques are constantly under development. 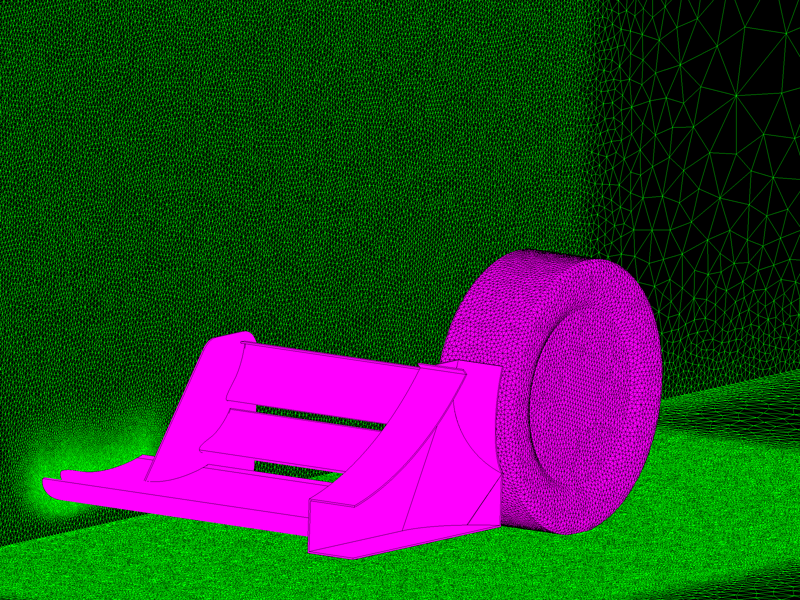 Two feature sets in Pointwise make that a reality: Glyph scripting and CAE export plugins. Glyph is Pointwise's Tcl-based scripting language and covers 100 percent of the software's functionality. Using Glyph, the meshing process can be customized with macros and templates. Macros encapsulate repeated multi-function command sequences that can then be run as a single command. Templates automate the meshing of a specific class of geometry. Not only are these scripts useful to both faculty and students, but by posting them on our GitHub-hosted Script Exchange (github.com/pointwise) they are instantly available worldwide. 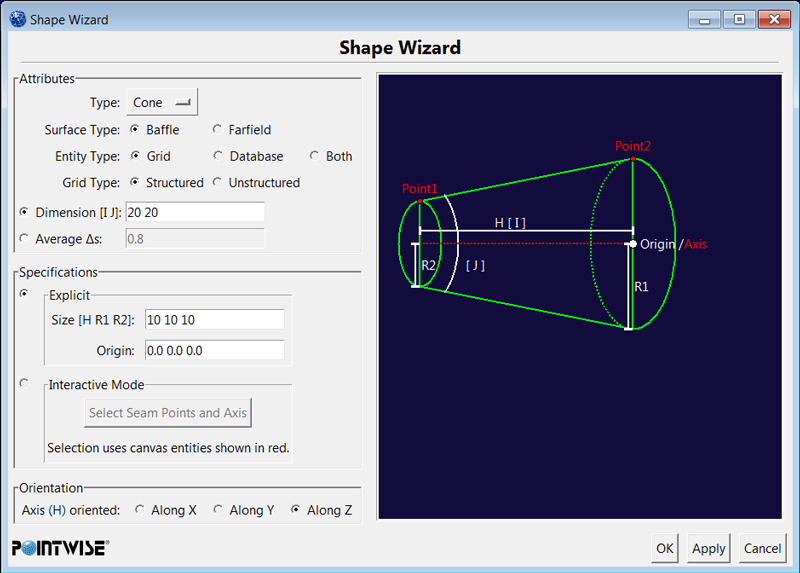 Figure 2: The Shape Wizard script on the Glyph Script Exchange is an example of a macro that extends Pointwise's functionality. It was originally written by an undergraduate student. CAE plugins are a way to customize Pointwise by adding the ability to export grid and boundary condition data to new formats. This is especially handy for the research codes that are constantly under development in academia. Instead of hijacking a vendor's file format and being subject to its updates, the precise file formats needed by research codes can be supported. Plugins can be freely distributed to other users of the research code or submitted to Pointwise for inclusion in the standard distribution. More information about Pointwise's CAE plugins is available on our website, www.pointwise.com/plugins. Use of CFD software in an academic setting is not an end unto itself. The goal is not to teach students how to use any particular tool but rather to teach them about fluid dynamics and some of the general issues encountered when applying CFD. Rather than getting trapped in any one vendor's software silo, Pointwise provides plenty of flexibility when it comes to where and how it's used. The software uses a floating license that operates across the entire network. Pointwise can be installed anywhere and on any of our supported platforms. If grad students prefer Linux because that is where they run their solver, we support that. If undergrads are more comfortable with Windows, we support that. Some folks in academia believe that Mac brings the best of both the Linux and Windows worlds together in a single platform - we support that too. CAD software is a typical part of engineering instruction. Therefore, it's important to have flexibility on CAD geometry import. Every Pointwise license includes CAD geometry import from the following formats. Note also that the list includes our enthusiastic support for open source tools like SU2 and OpenFOAM and standards like CGNS, all of which are quickly becoming very popular in academia. Figure 3: A Ph.D. candidate at Oregon State scripted the generation of fillets between densely packed spheres. Everyone's interested in affordable software but perhaps nowhere more so than universities. Keep in mind that while faculty and students have access to the fully supported and fully functional version of Pointwise, the fee is discounted significantly - nearly 80 percent off the full price. The real bonus for academics is the Pointwise Teaching Partnership through which professors can get 10 licenses for use in a class or lab for no additional cost. We provide all the software documentation, the training materials we use to teach courses, and sample grid files. More information on the Pointwise Teaching Partnership can be found on our website, www.pointwise.com/teaching. No software is useful in any environment, academic or otherwise, if it lacks critical capabilities. Pointwise has a breadth and depth of functionality that provides the meshing capabilities most useful in a university environment. Figure 4: Students at the University of Texas at Arlington meshed a quarter car model of their Formula SAE entry as part of a study of the aerodynamic interactions of the wing and tire. Pointwise is used in the classroom for instruction and in the lab for project work. Another place where Pointwise excels is on special design challenges such as those run by AIAA or SAE. Pointwise has supported the SAE Collegiate Design Competitions for many years by providing tools that students can use to improve their designs. This includes both aero and auto applications. Regarding classroom usage, Pointwise may actually make meshing too easy for students. A typical first application of CFD is the airfoil. There are numerous scripts on the Glyph Script Exchange that automate geometry creation or meshing for the airfoil. Plus, students have the flexibility to generate airfoil meshes with structured grids (several mesh topology options), at least three different types of unstructured meshes, and any combination of hybrid meshing. Sorry, students, but your professors may start giving you more challenging problems. If you are ready to add to the 391 academic Pointwise customers worldwide or the 23 teaching partnerships, the place to start is a no-cost, no-obligation trial license. Whether you are in academia or industry, request your demo license today. One of our engineers will contact you to get started. One thing to be aware of: Due to the high volume of academic evaluation requests, we ask that the request form be completed by a full-time member of the faculty. Of course, the eval can be conducted by a student but we like to get a professor involved in the process from the start.